Natures Wonder Caregivers provide a wide range of alternative herbal remedies and accessories. 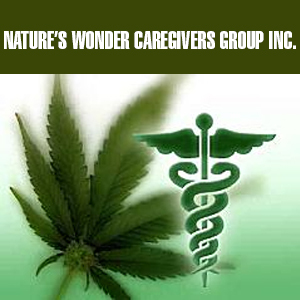 They offer over 35 strains of cannabis as well as edible and concentrated marijuana products.Natures Wonder Caregivers Group provide an award winning service, being voted Outstanding Cannabis Club of 2008 by Los Angeles Cannabis Clubs. As well as a hospitable atmosphere and an impressive range of cannabis, Natures Wonder Caregivers also offer quality clones for those patients who wish to grow their own medicine. A 10% discount is available to the disabled, SSI and the military.